Just Bento is dedicated to the subject of healthy, simple bento lunches, some traditionally Japanese, some not so traditional. The focus is on bentos for health and weight-conscious adults, but many of the recipes and methods are applicable to bentos for all ages. 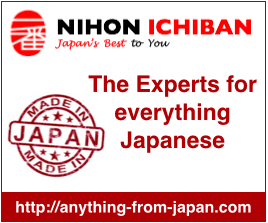 The site was established in October 2007, and has rapidly grown to be one of the top destinations for people interested in bentos or obentos (お弁当）in English. 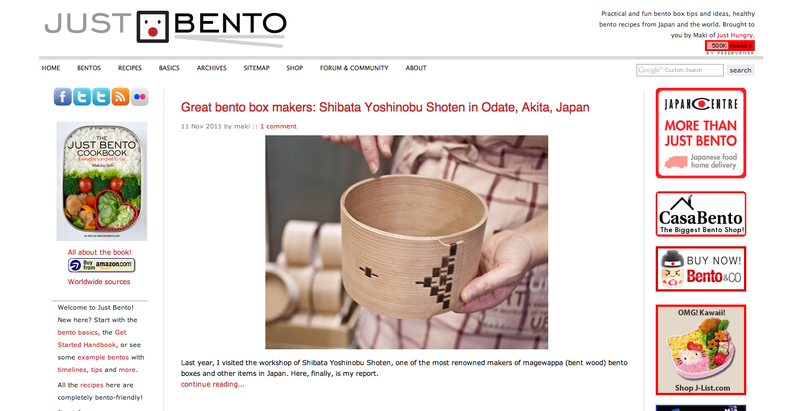 Just Bento is owned and published by me, Makiko Itoh. I am a Japanese woman, born in Tokyo, and currently dividing my time between Japan, Switzerland and southern France…which sounds way more glamorous than it is (I have family in Japan, my husband’s Swiss, and we recently bought a really run down house in France that has all the signs of turning into a money pit ^_^;) That’s me in the photo on the left at age 3, absorbed in a cookbook no doubt. Besides Japan, France and Switzerland, I’ve also lived in the UK and the US for extended periods. While I’m passionate about promoting Japanese cooking and culture, I’m also interested in plain, simple, delicious and easy to prepare food.